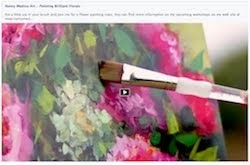 I push toward a goal in the studio day after day and month after month to achieve that sparkling still life, but sometimes the paint flows best when I cut loose. 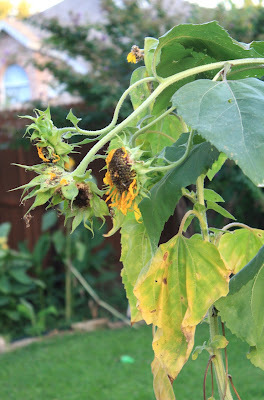 The dying blossoms in my back yard today were a reminder of standing barefoot as a child beneath 8 foot sunflowers in my parents' organic garden. The drone of insects; the sun parched leaves; and the crumbly, cool earth between my toes; this was the reality that shaped me. There were no linen tablecloths, glass vases, or beautifully arranged china cups, none of these were denizens of my childhood home. Bye Bye Love is a call backward, and a love letter, to simpler times. I feel like the sunflower in your photo...done with this heat! I love your sunflower paintings, this one is especially beautiful. This sunflower is touching my heart. I feel it has sooo much to say if only it could talk. You achieved to pour your heart out in this painting. Congrats. 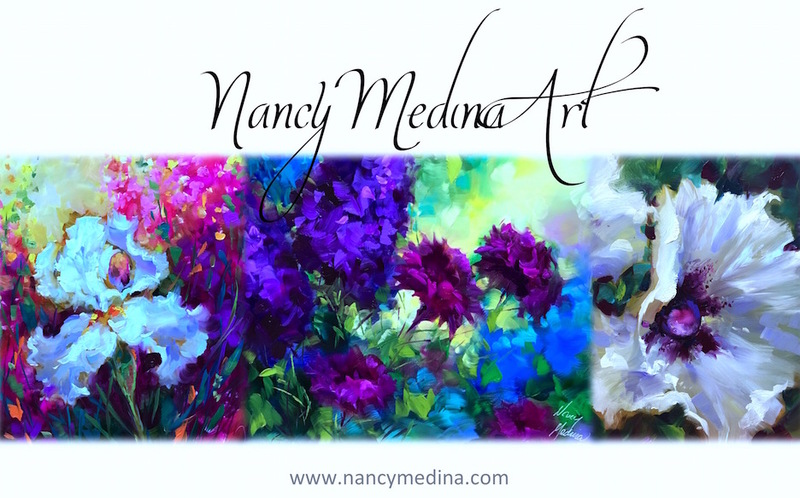 I so love these sunflowers, Nancy. There is a richness and I love how they are enveloped in darkness. Always a comfort for me (darkness). I love the title (and now have that 50's song meandering through my loopy head this a.m.). 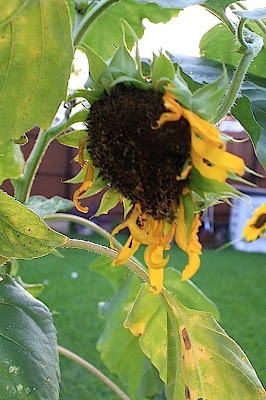 Those sunflowers in your back yard are just looking so sad and bedraggled! Angela I agree - it's scary how hot it has been in Dallas this week! 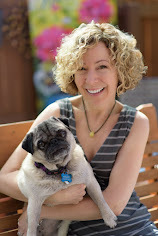 Tweedley thank you poet puggy, with the biggest heart in the world! Thank you so much DD - warm regards from across the world my friend. Beautiful painting! 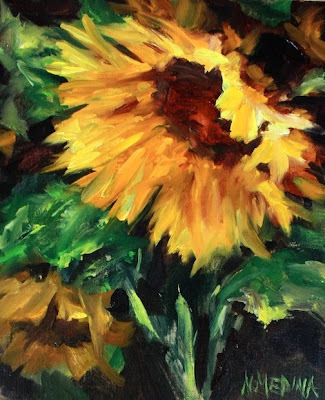 I love sunflowers and you always paint them so beautifully.